Sue’s first job was leading tourists through historic Victorian houses in her home town of Galena Illinois. Her second job was taking care of her father, who fell ill while she was in High School. Both ‘jobs’ shaped life and career choices in the years that followed. After her father’s passing, Sue moved with her brother and mother to California, where She attended nursing school and college. Sue worked as a nurse and as a nurse educator for many years before getting into Real Estate. Sue’s Real Estate career began when she was frustrated with the lack of service she received while trying to buy a lot in the late 1970’s. She eventually got it done, but it was not easy, and she knew that she could provide better service as an agent – and has she ever! The drive toward service has defined Sue’s Real Estate Career. 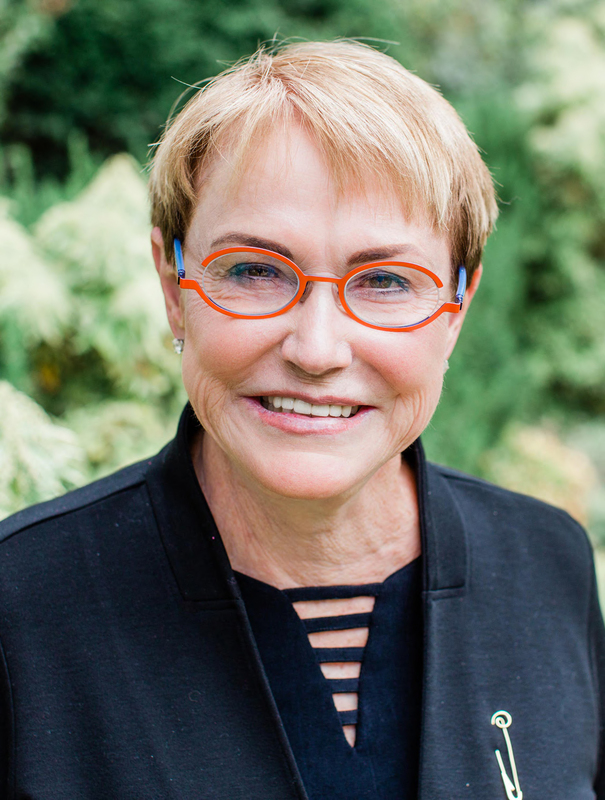 Sue was the first to bring staging and improvement to the Lamorinda market – helping hundreds of owners freshen up their homes for the best sale and driving many millions in additional value for her clients over the years. Sue is frequently seen at her grandkids (she has five of them!) sporting events and school activities as well as at the Moraga Country Club. She is a past board member and a past president at Moraga Country Club.